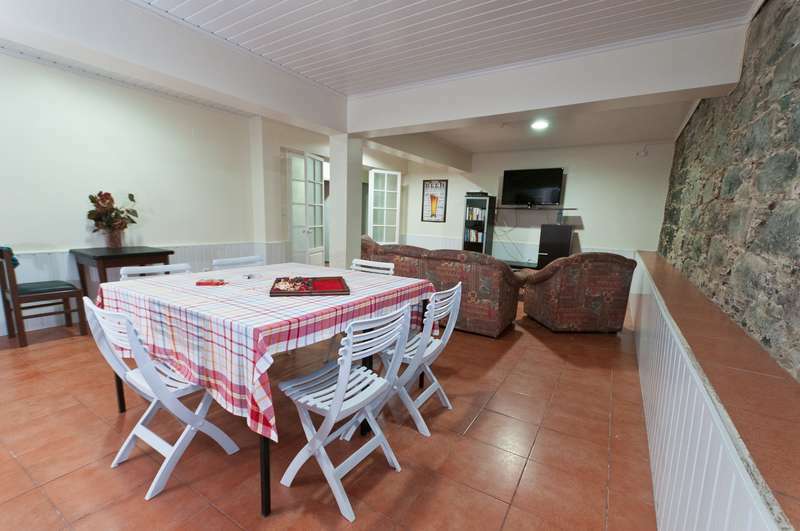 Your best choice for a cozy, comfy and best value stay in Madeira. 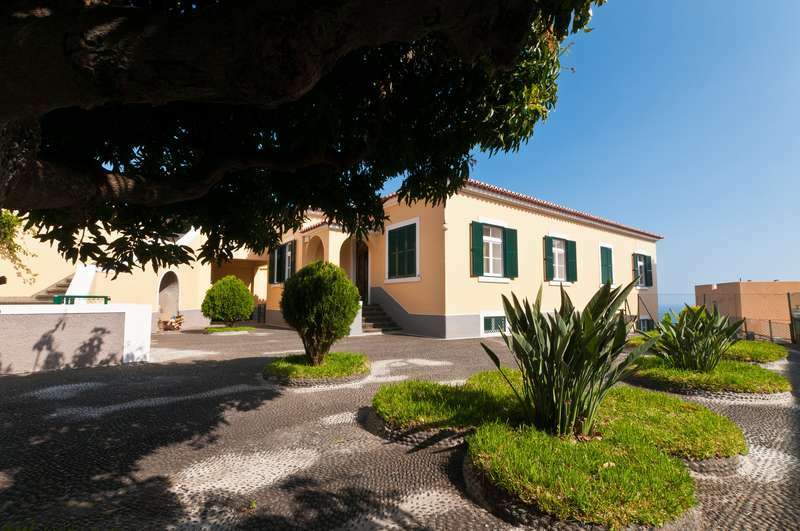 - 5 minutes from old town Funchal, main tourist atractions and the bohemian part of town! - Lots of space, a living room, a lounge, both with cable TV - A fully equiped kitchen - A big patio with exotic fruit trees to awaken your senses and a charming swing! - More than just a hostel, this is home! - Enjoy a range of Free services such as free breakfast, WiFi, maps, coupons, lockers, linen, Cable TV, board games and other! - Cheap extra services such as transfers, sim cards, drinks, snacks, tickets, towel rental, laundry service, and mini-shop. Come enjoy some relaxed holiday with us, we'll take care of the rest! 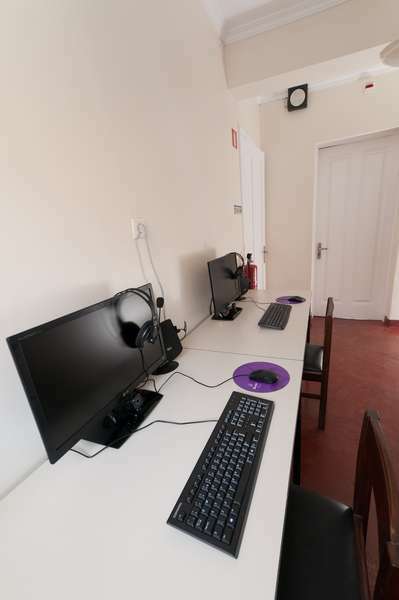 We're located 2 minutes down from São Gonçalo church or 5 minutes on bus from the "Mercado dos Lavradores"
Any booking can be canceled for free until 48h before arrival. - 50% of booking total will be charged upon late cancellation. - 100% of booking total will be charged upon No Show. The Hostel only allows smoking outside of the residence. Any stranger has to be informed to the staff before entering the premises.